Nothing compares to the classic beauty of natural stone and because each piece is unique, it offers an unmatched versatility of design. PentalQuartz® combines the timeless beauty of natural stone with superior strength and durability. Engineered for easy care, this surface requires little maintenance, and is highly resistant to heat, stains, and scratches, all while providing infinite design possibilities. 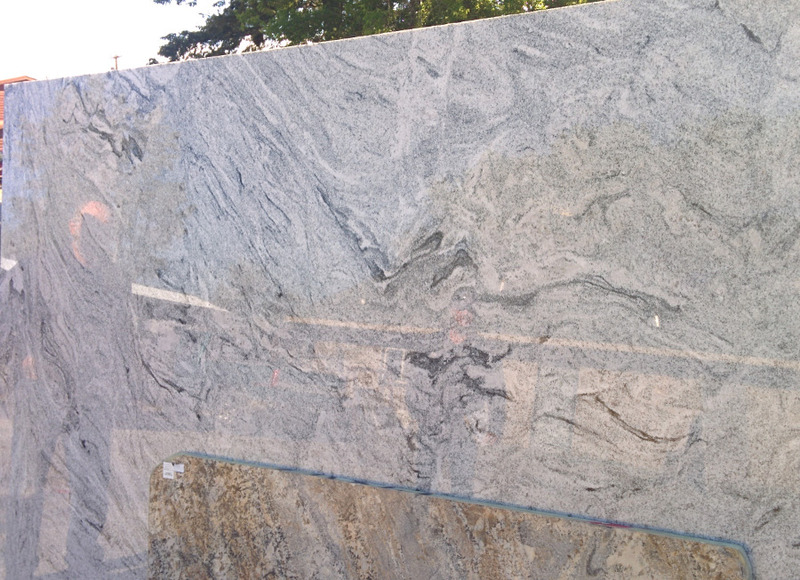 Looking for granite countertops in Eureka, MT? We can make your home or business stand out with granite, marble, store or tile.